Prepare for the winter - or get out and enjoy the typical British Summer weather! Now kids can enjoy classic Crocs comfort  even on the rainiest days. 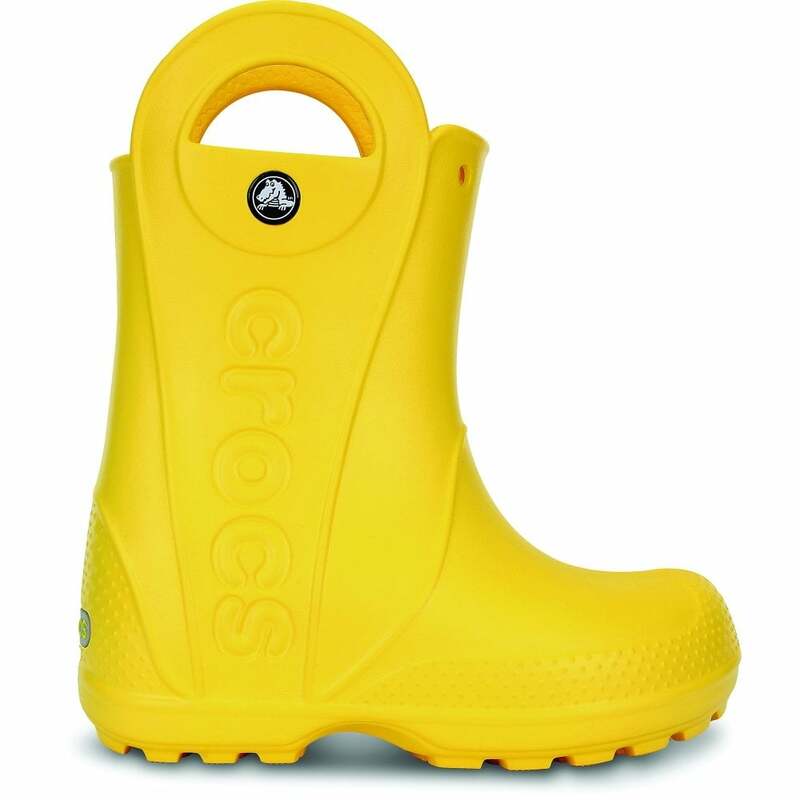 Crocs kids rain boot is available in bright colors with a waterproof build that keeps puddle-jumping feet cozy and dry. Fabulous. \nMy son loves them. He was refusing to wear wellies all I think because he found them too heavy. These are light and comfy and look awesome.